We know finding the right Maida Vale deliveries company can be a real pain. Once you’ve tried White Man Gentlemen, you’ll never go back. Whether you want a small package or a room full or furniture delivered, we’ll offer you the best prices, and truly outstanding service, regardless of whether it’s business or personal deliveries. Using our Maida Vale deliveries service not only means you’re getting highly trained and experienced delivery personnel, but you’re also getting the best prices and a polite and professional service. We know that it’s hugely important to put forward the best image possible when delivering items, as it says a great deal about the sender. That’s why we pride ourselves on going the extra mile, and leaving everyone we meet 100% delighted with our service. 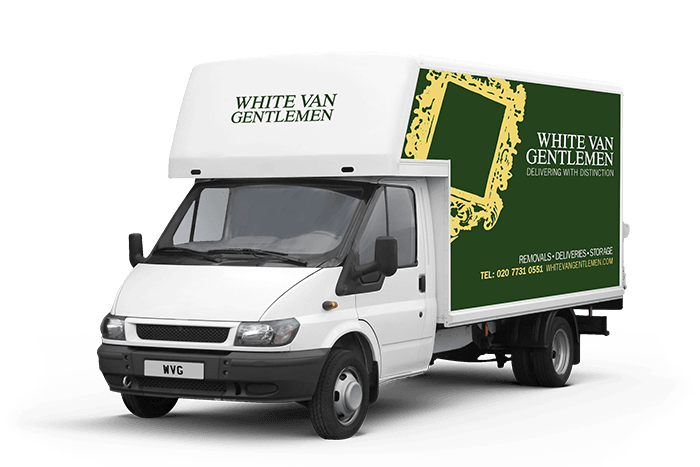 Don’t leave your Maida Vale deliveries to chance, call the best – White Van Gentlemen – and make sure your package is in the best hands.